Garage Magazine, the leading male fashion and style magazine celebrated its 6TH Stylish year with the actor Jericho Rosales on their prestige cover. 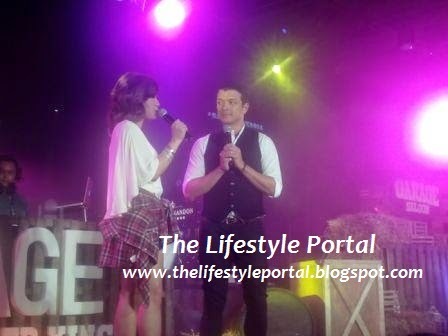 The theme of this year's party which held at the Hyve Bar in Bonifacio Global City is Rodeo Cowboys. 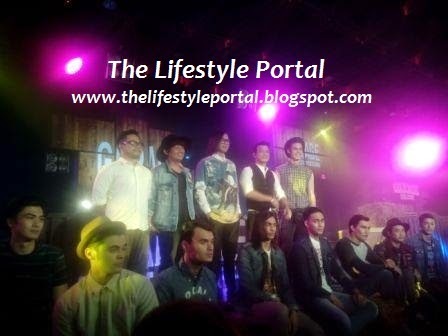 In the runway, the magazine introduced the hot male models who topped the list of their so-called Street Dapper Kings. The MYX VJ Ms. Joyce Pring was the night's master of ceremony!